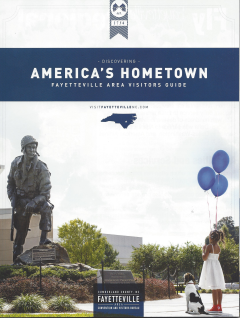 Here at Avada, we offer the community of Fayetteville a wide variety and an affordable selection of hearing aids. The road to better hearing and a higher quality of life begins with a test, please contact our office today to receive a free hearing screening. 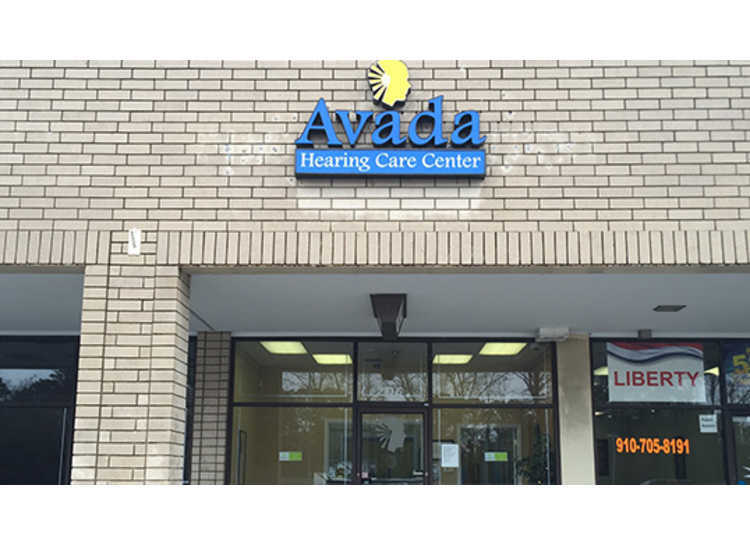 There is no obligation to purchase hearing aids and no charge for your hearing screening and consultation at Avada Hearing Care Centers. 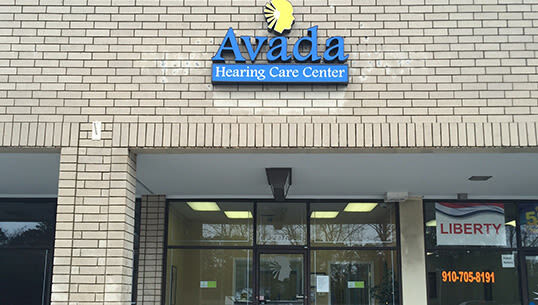 Avada is committed to serving anyone with hearing loss with the highest degree of integrity, professionalism, ethics, technology and service available to ensure the highest patient satisfaction.